US researchers have unveiled what they say could be a cut price way to test the authenticity of pharmaceuticals and foods using video. The technique developed by William Grover and colleagues at the University of California, Riverside, is simple in principle. They work out how a substance responds in space and time to an environmental change – such as rapid freezing – taking a video clip or ‘chronoprint’ to track the behaviour. Working on the assumption that samples from the same source should behave in the same way, they suggest that food and pharmaceutical samples placed under the same conditions could be compared to a database of chronoprints to see if they match. If not, the sample would be suspected as counterfeit. The scientists loaded several liquid samples into long parallel channels on a microfluidic chip. 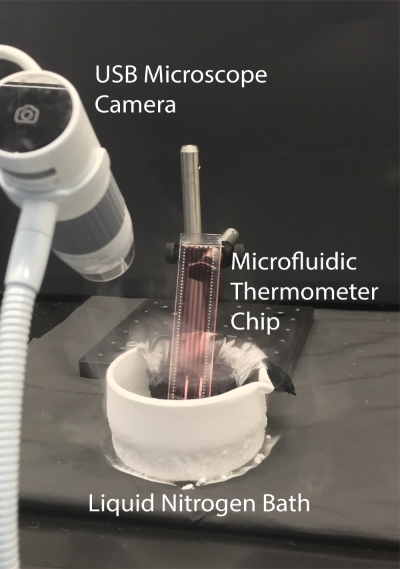 Then, they immersed one end of the chip in liquid nitrogen, which created a temperature gradient that caused the samples to freeze, thaw, separate into components or otherwise change with time and distance away from the liquid nitrogen. With a USB camera, they captured videos of how the samples changed, converted these videos to images and compared the images using computer programmes. 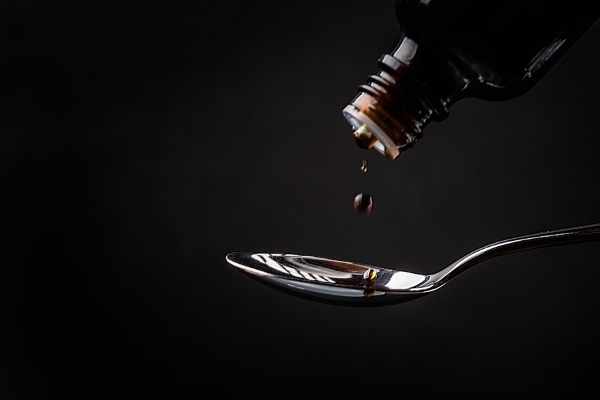 They found that identical samples, such as the same brand of cold medicine or extra-virgin olive oil, had very similar chronoprints, whereas adulterated medicine or olive oil did not. In principle, the method, which is much less expensive than current approaches, could also be used to analyse gases or dissolved solid samples, they suggest.